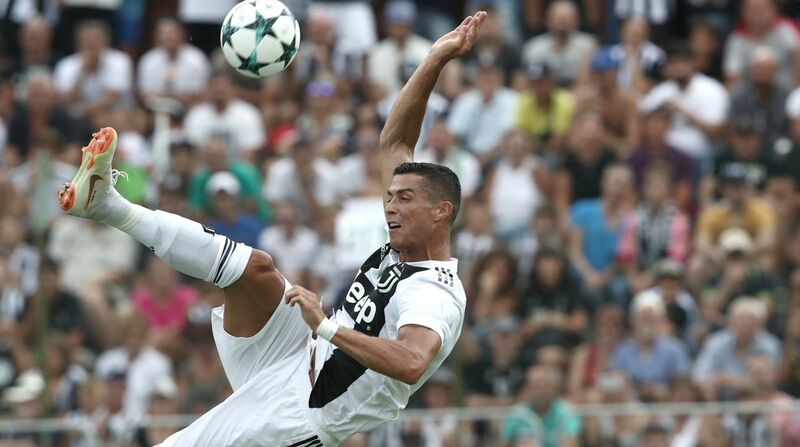 Five-time Ballon d’Or winner, highest active international goal scorer, yet ace Portugal footballer Cristiano Ronaldo could not get away without doing a new-boys’ initiation at his new club Juventus. Former Real Madrid man CR7, who is also club’s highest goal scorer, on Friday got up in front of all his new team-mates and sang a song as part of a welcome procedure that every new signing has to go through. The video was shared by Miralem Pjanic on the photosharing application Instagram. Cristiano will make his competitive debut for the Juventus against Chievo on Saturday, 18 August.